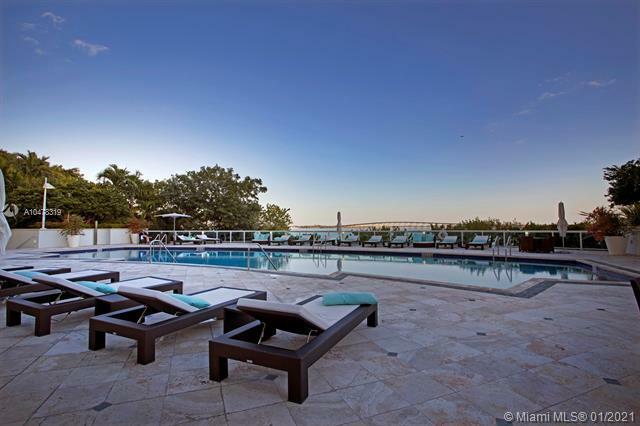 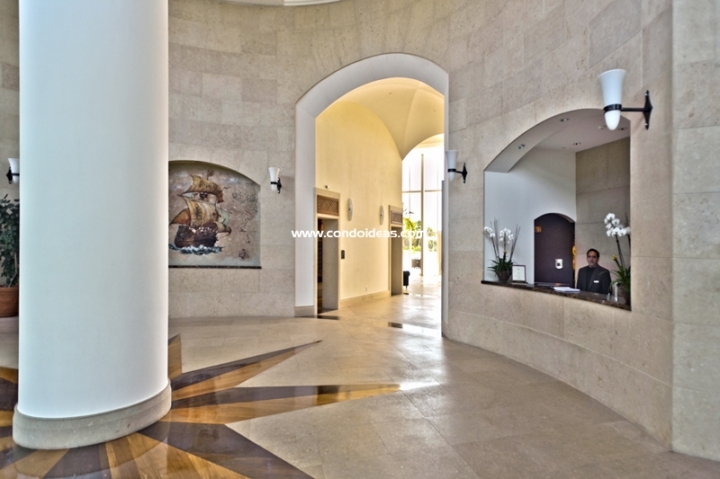 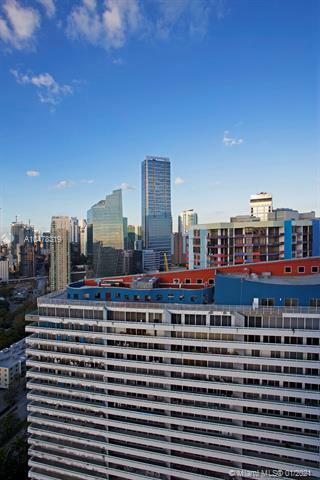 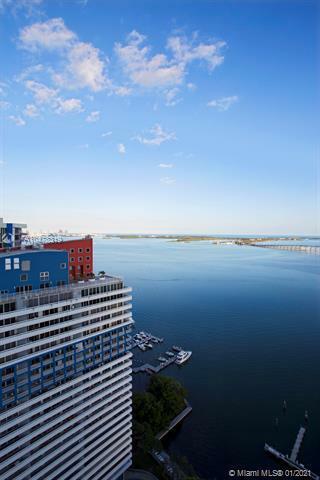 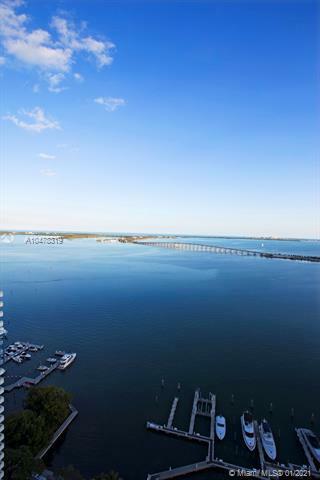 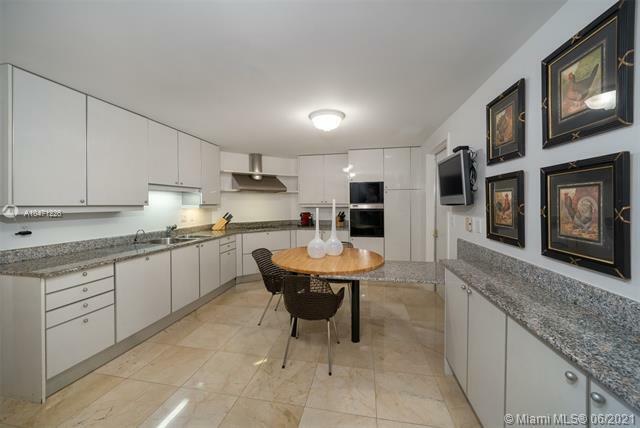 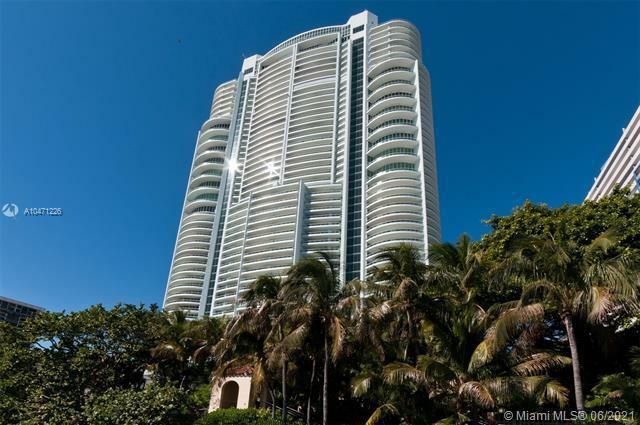 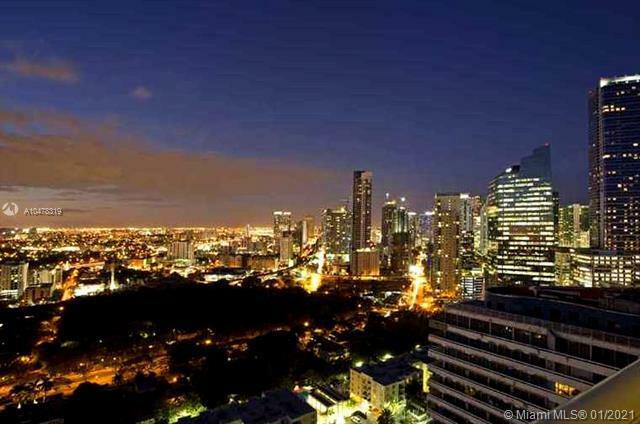 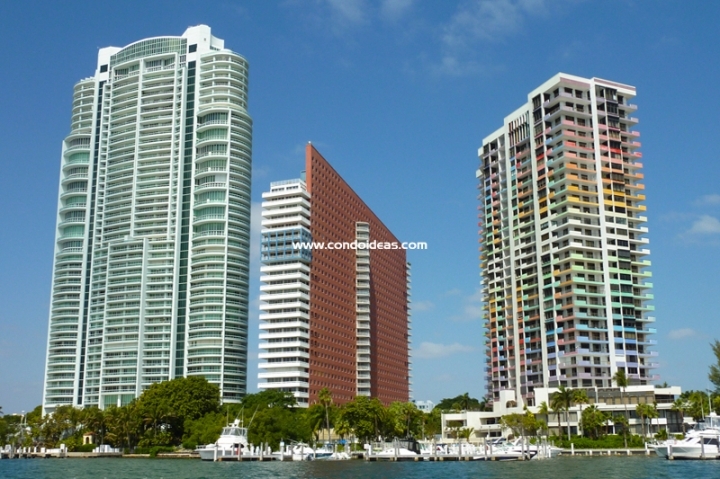 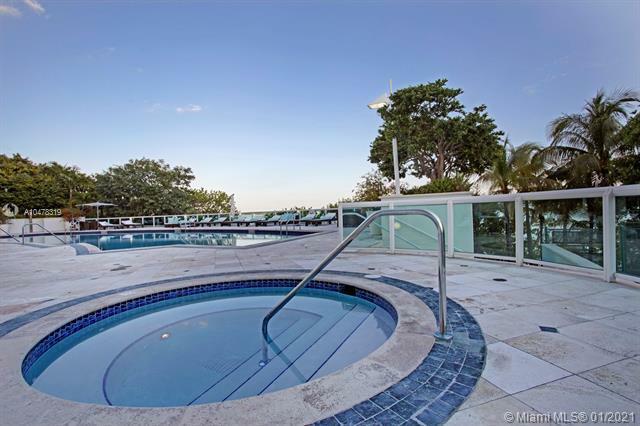 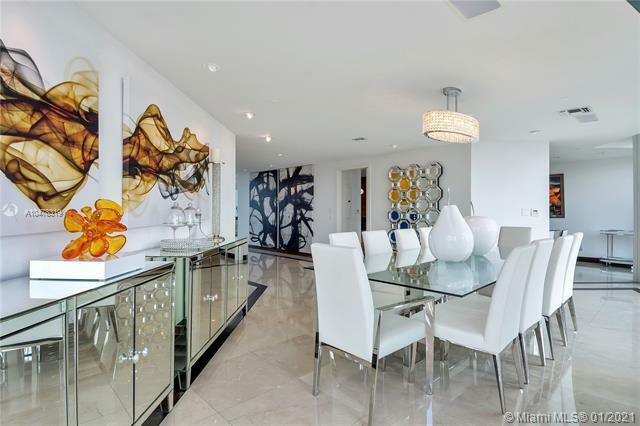 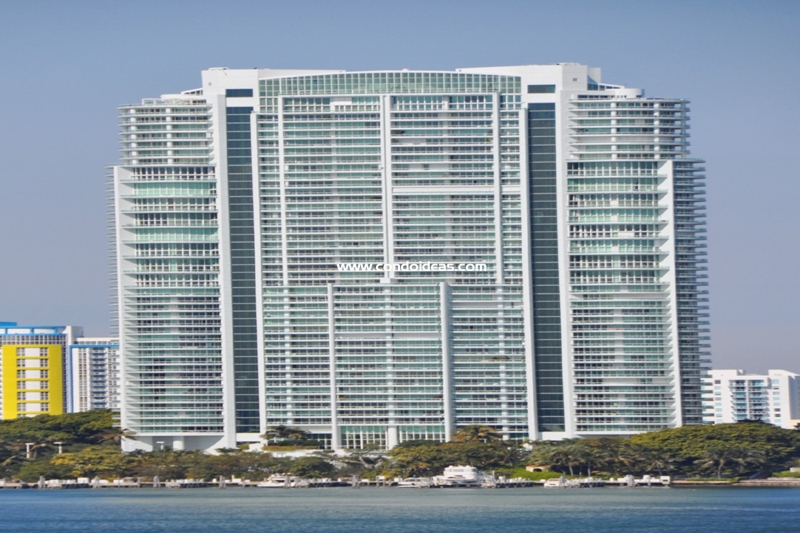 Santa Maria Condo - The Most Exclusive Condominium On Brickell Avenue Miami FL. 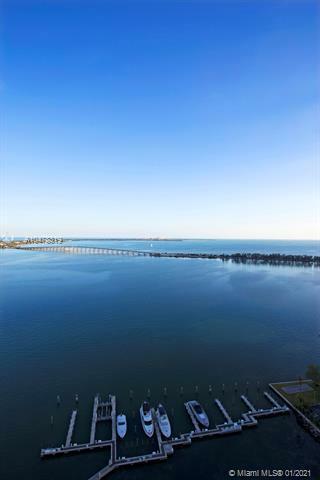 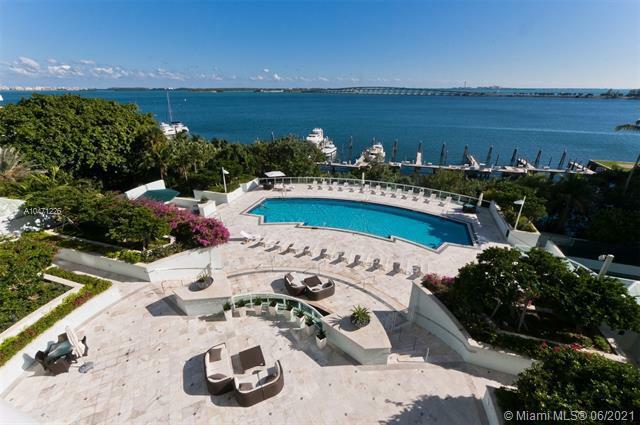 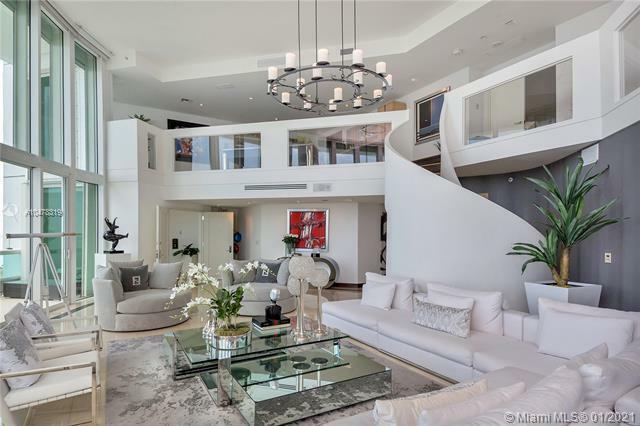 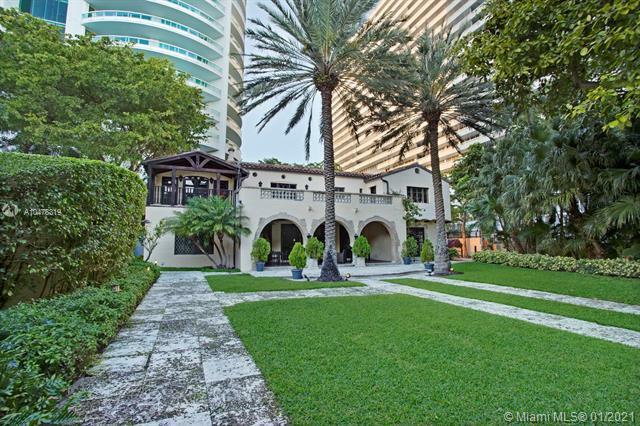 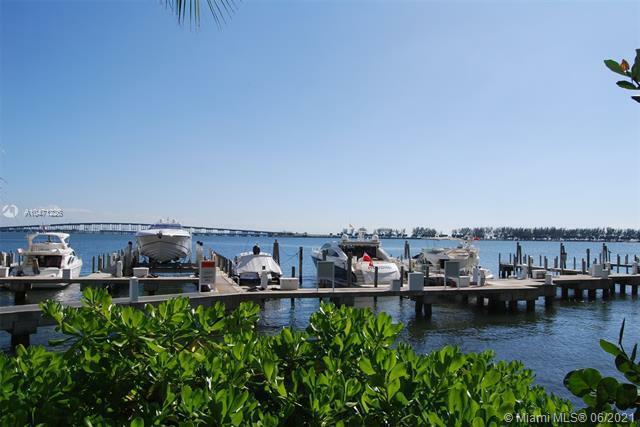 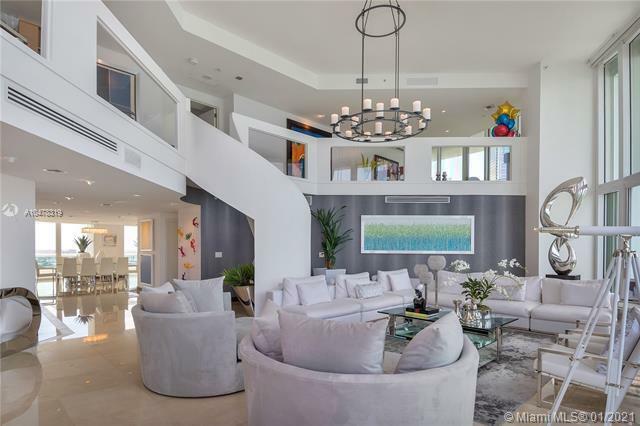 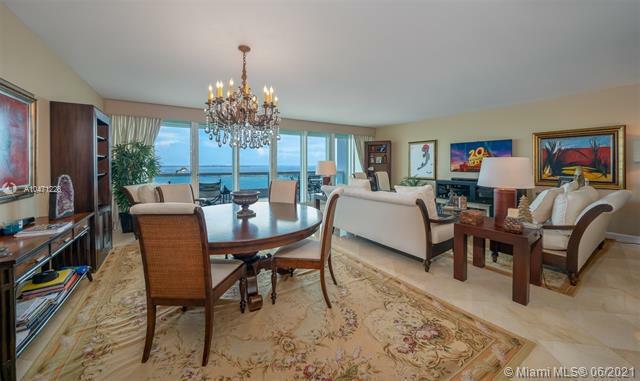 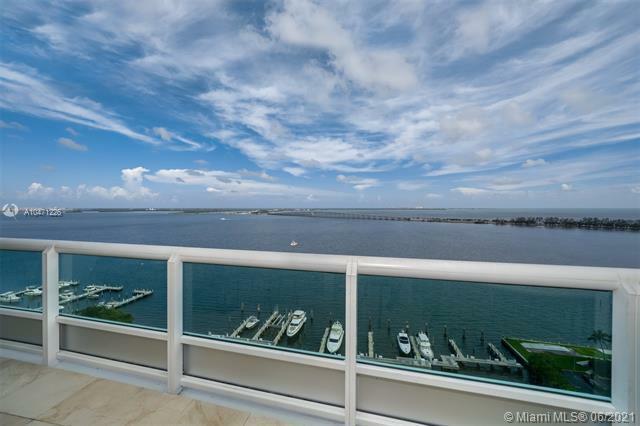 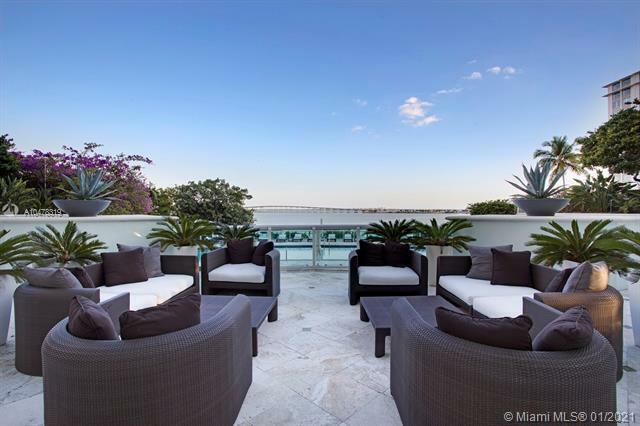 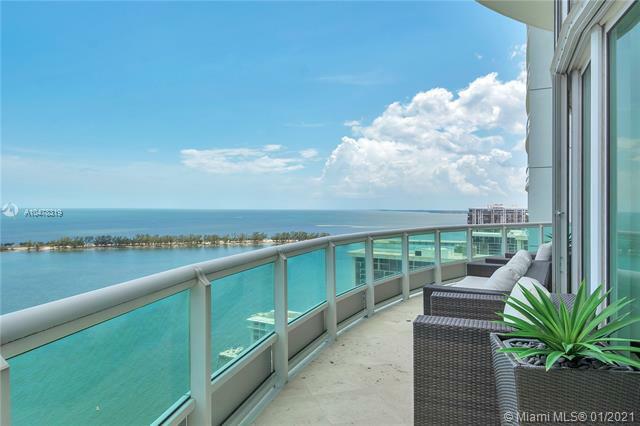 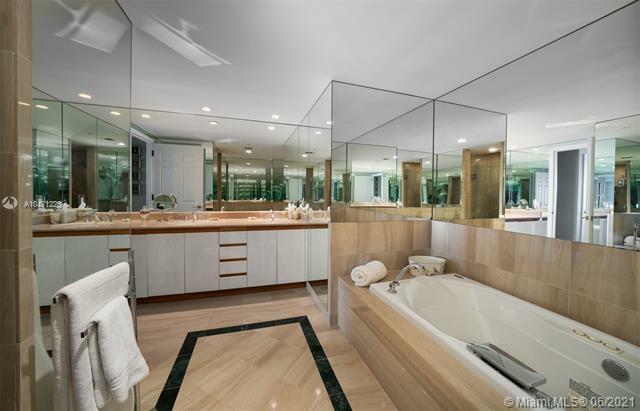 The story begins with an incredible property linking Brickell Avenue, in the heart of Miami’s financial district, to the blue waters of Biscayne Bay. 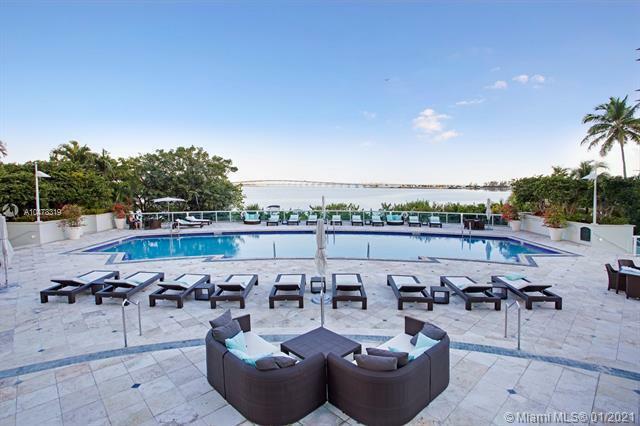 Formerly the site of the La Santa Maria Mansion – a remnant of “Millionaires’ Row” now serving as a picturesque private clubhouse for condo residents – the development is accessed by a floating glass porte-cochere guarded 24 hours a day with tech-savvy round-the-clock security. 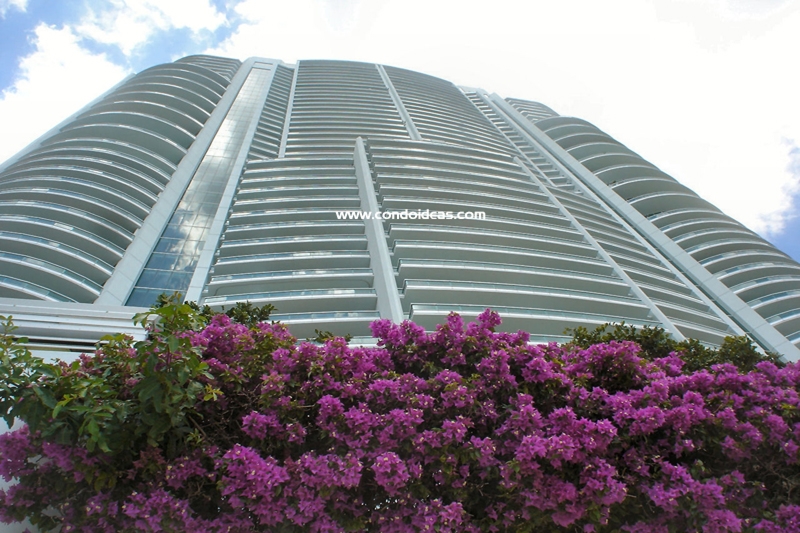 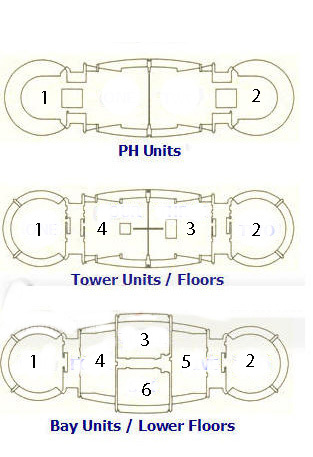 The 51-story development – a vision of architect’s Revuelta, Vega, Leon finished in 1997 – features residences from 2,100 to 6,300 square feet with two to five bedrooms. 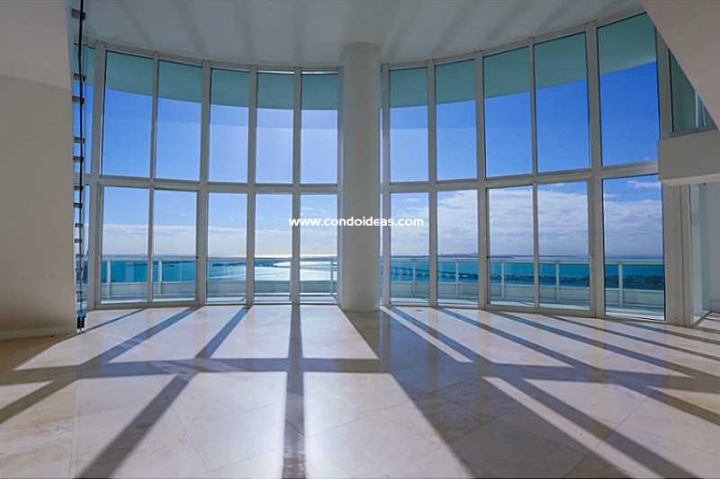 All 270 units feature ceiling-to-floor windows to take in the shimmering vistas of water and cityscape. 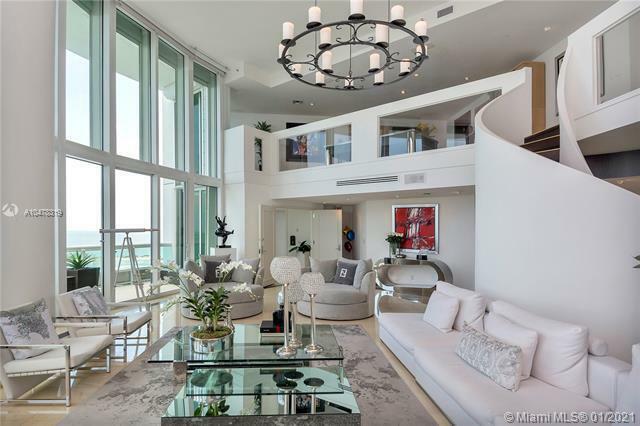 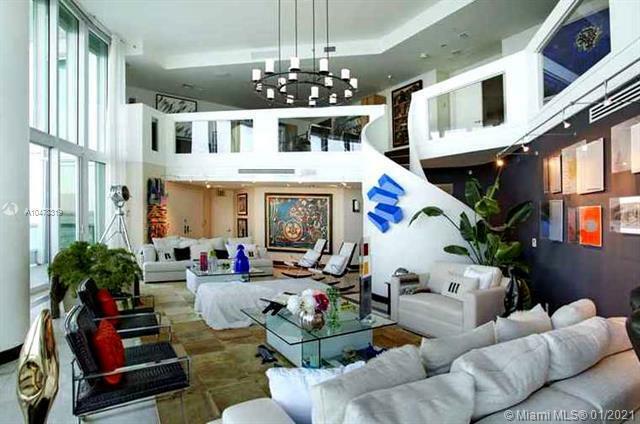 Two-story penthouses expand the view. Interiors are appointed with state-of-the-art finishes, fixtures and appliances. 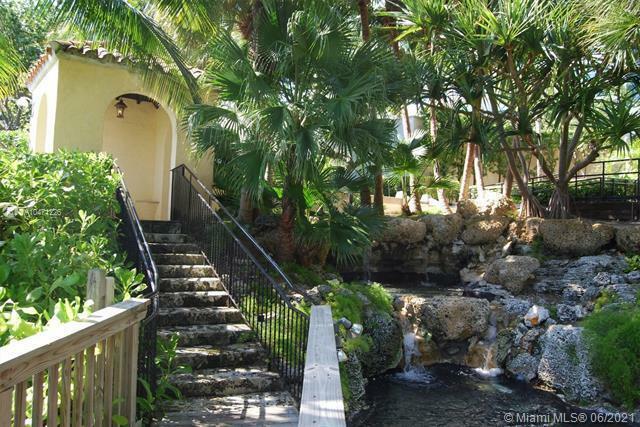 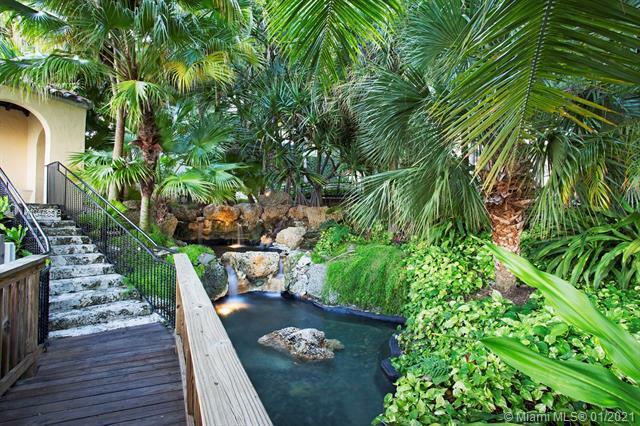 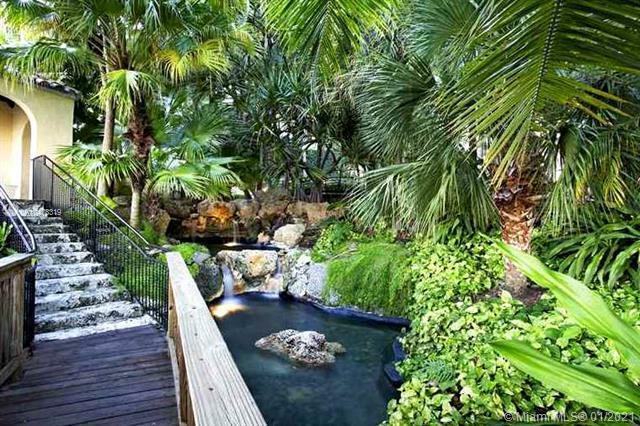 Waterfalls and tropical paths beckon you to take relaxing strolls before relaxing in the gazebo, the Jacuzzi pool or on cabana decks. 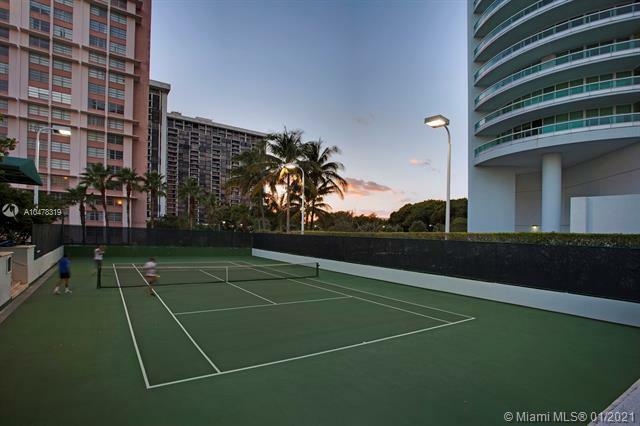 Exercise can be pursued on the tennis courts: or increase your heart rate in the fitness center with its cardiovascular theater or in the 25-meter lap pool, as well as in the underground raquetball courts. 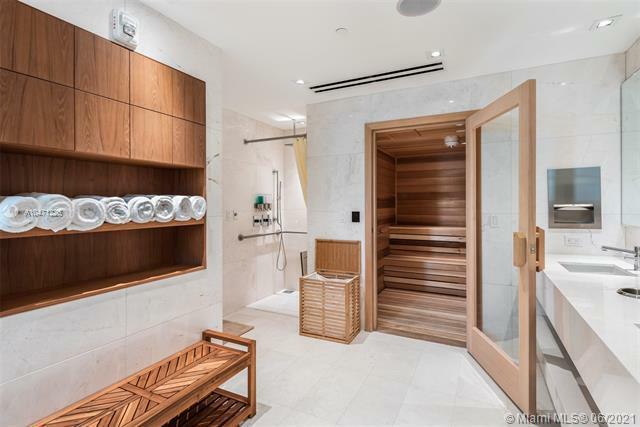 Stresses of the day can be relieved in the 51st-story spa. 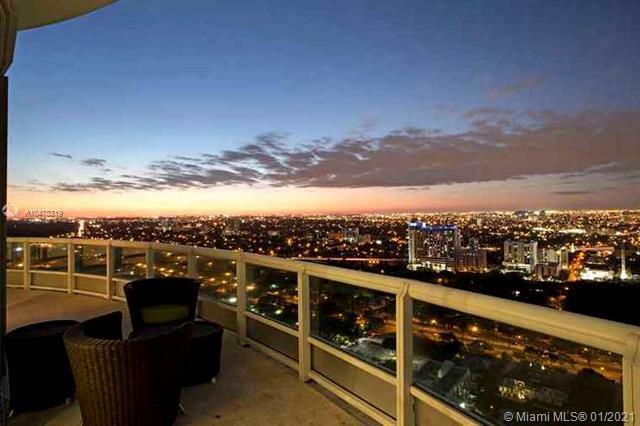 While the story might end with a sunset enjoyed from your glass balcony, the rest of Miami beckons you to enjoy its cultural and recreational amenities. 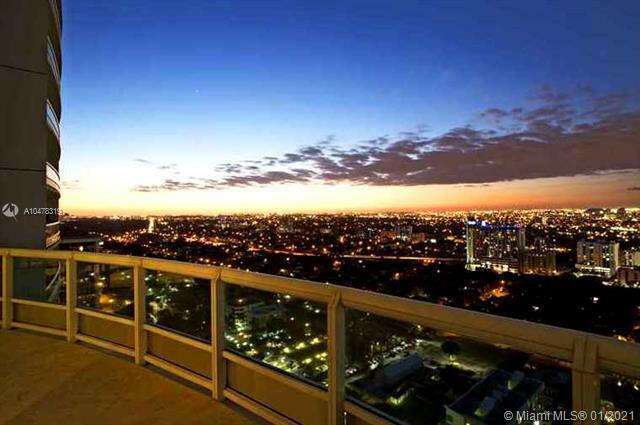 Just look out and choose from South Beach with its vibrant nightlife or Miami with its international cuisine. 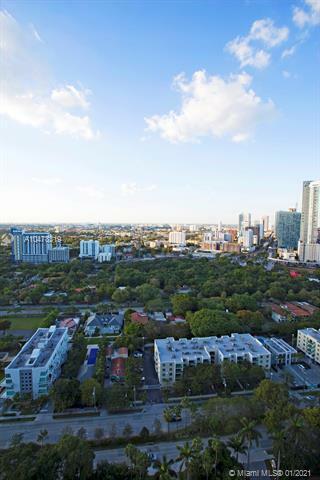 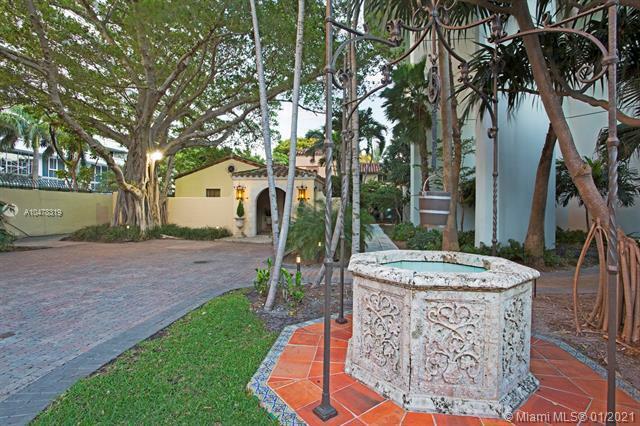 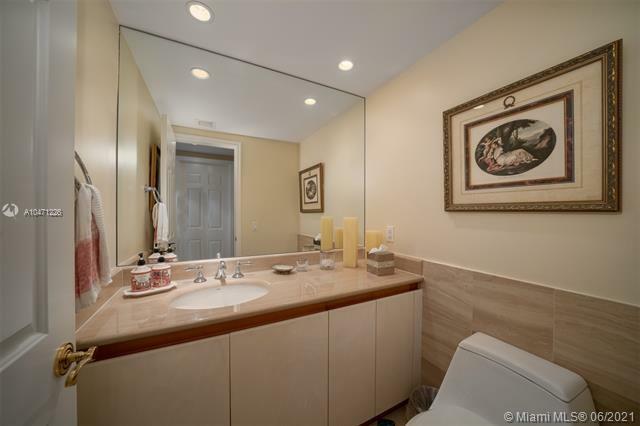 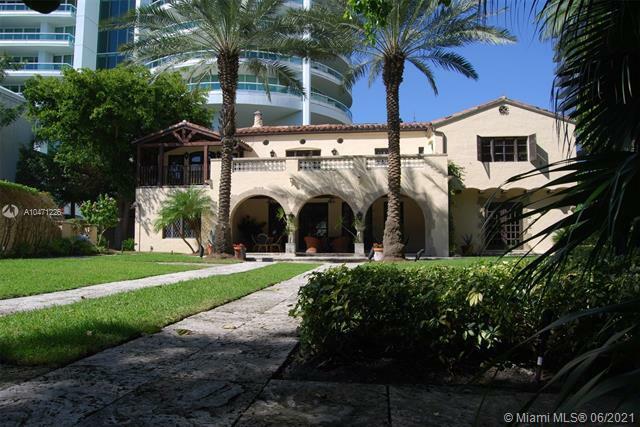 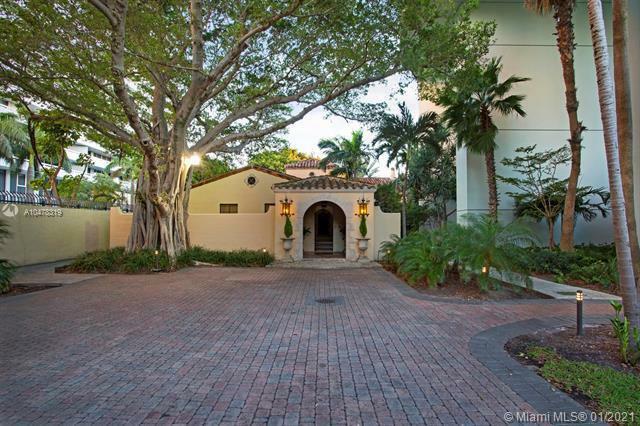 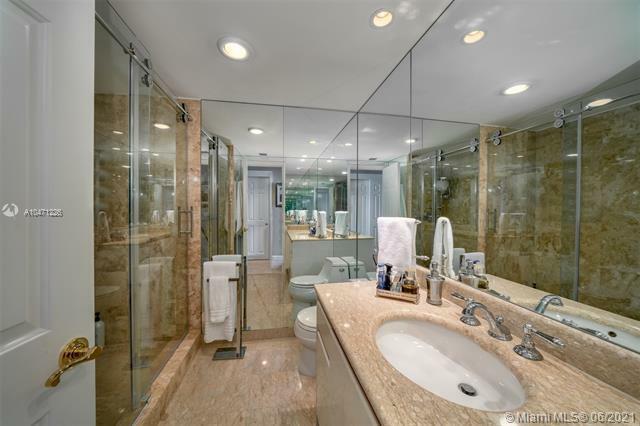 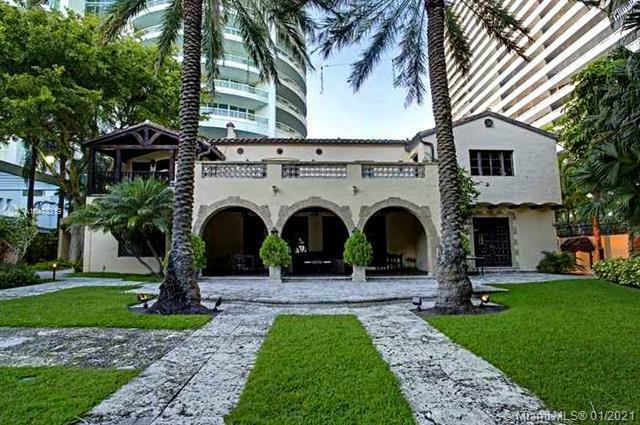 Or will it be Key Biscayne or Coral Gables? 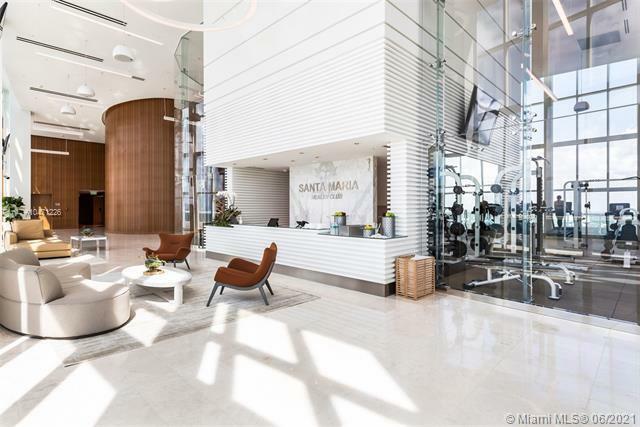 The airport, too, is just minutes away, to whisk you away so you can return sooner to the luxury life at Santa Maria Condos. 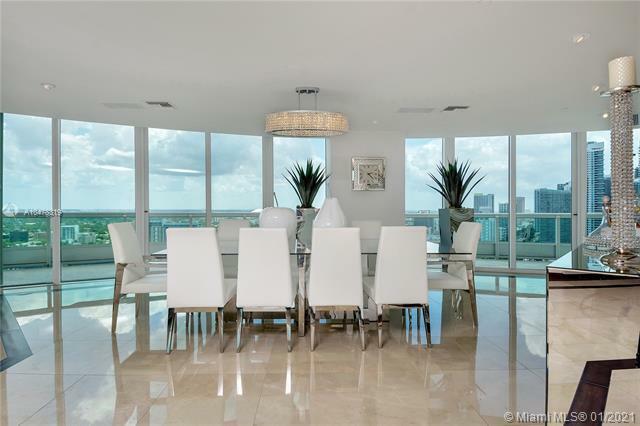 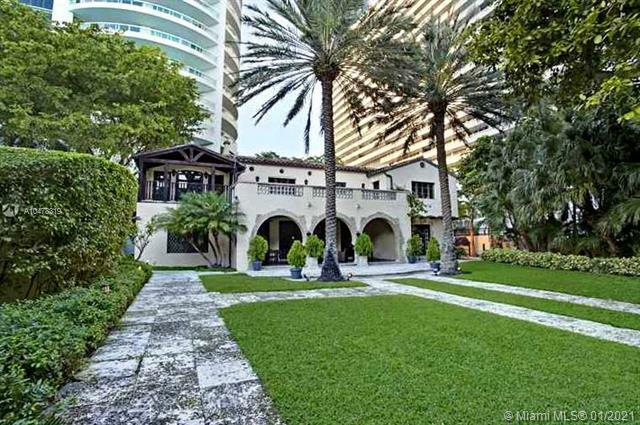 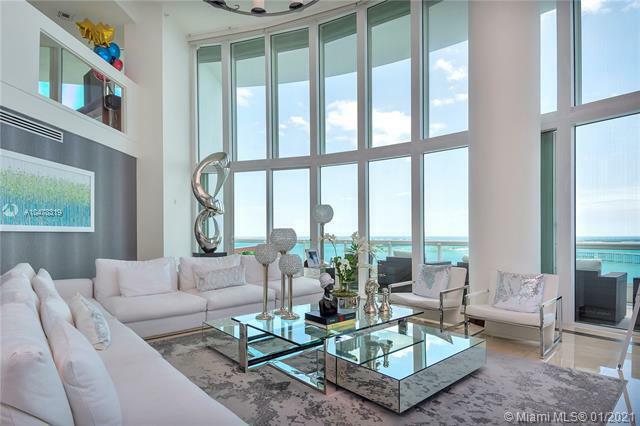 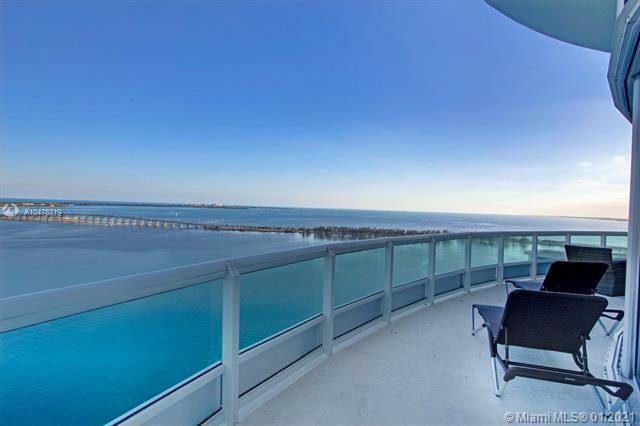 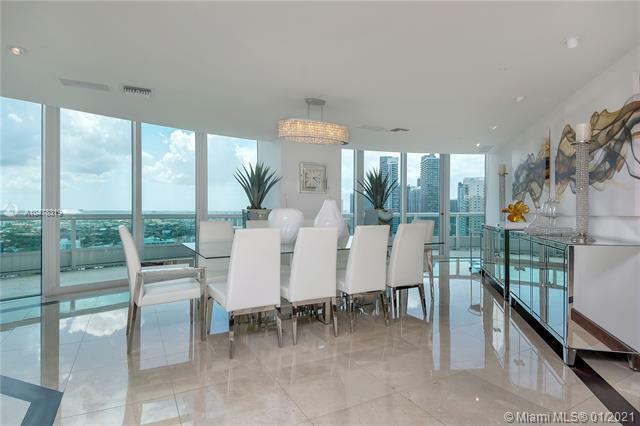 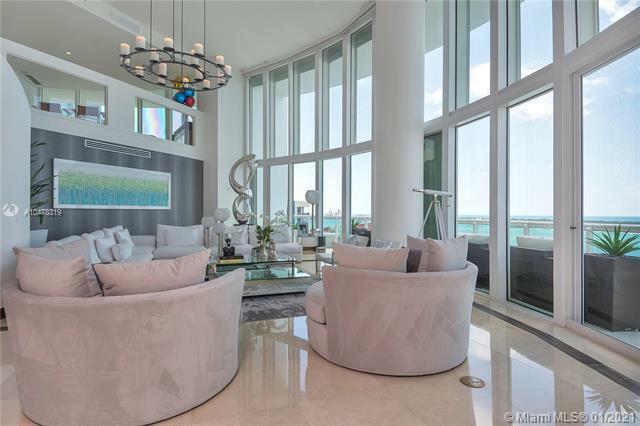 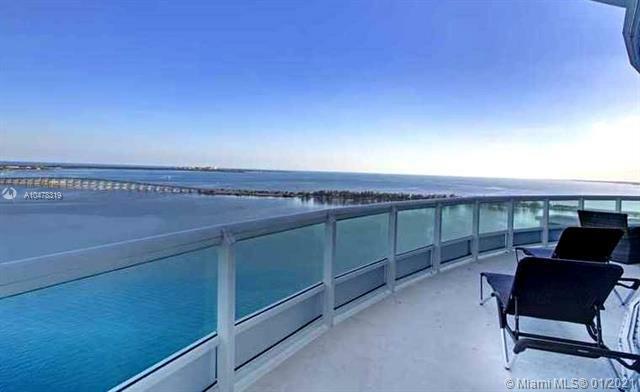 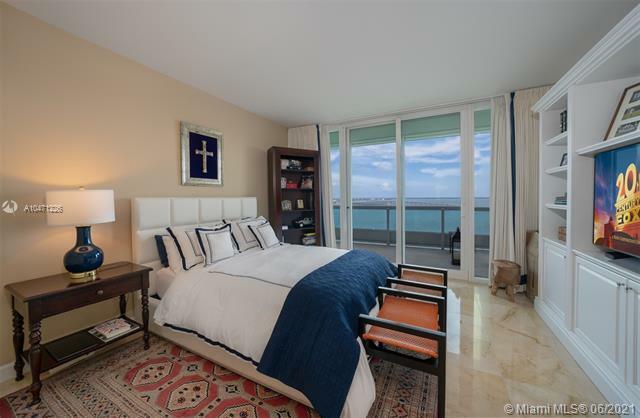 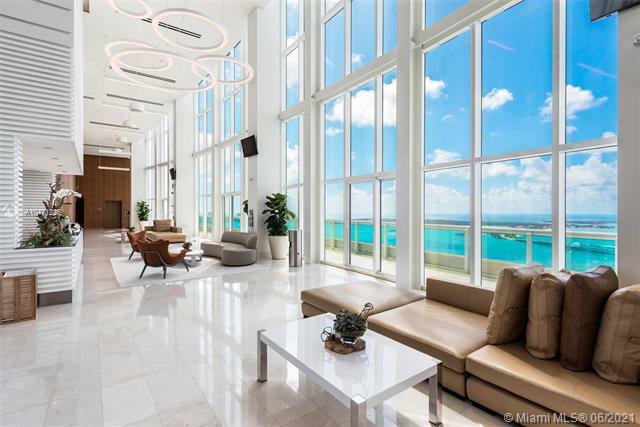 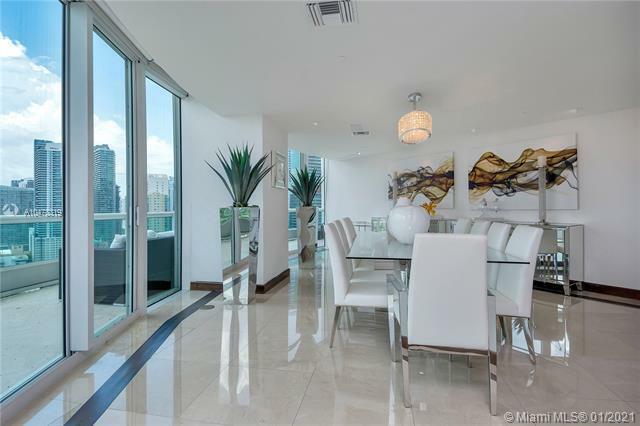 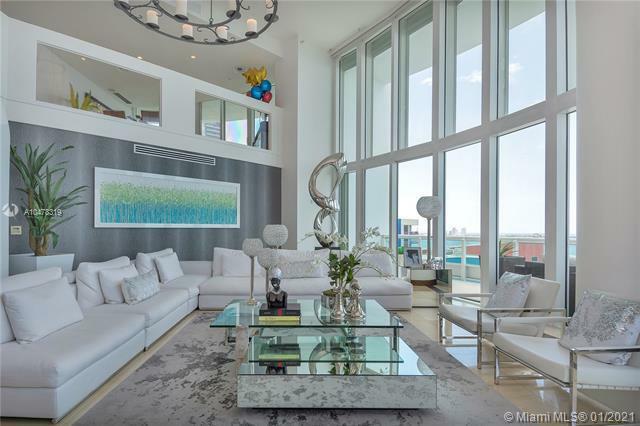 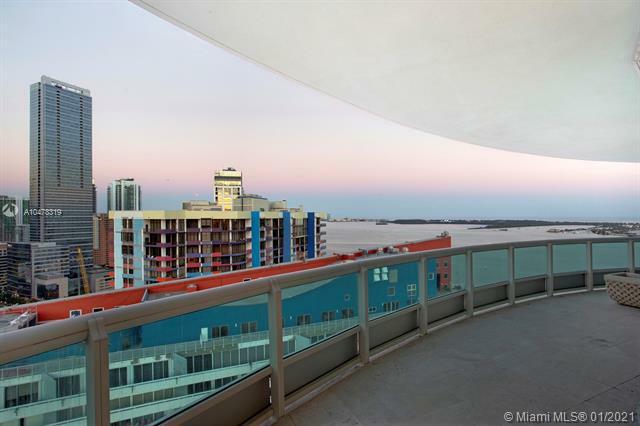 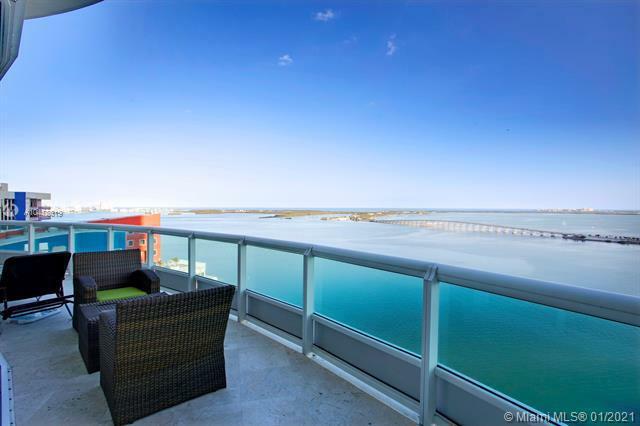 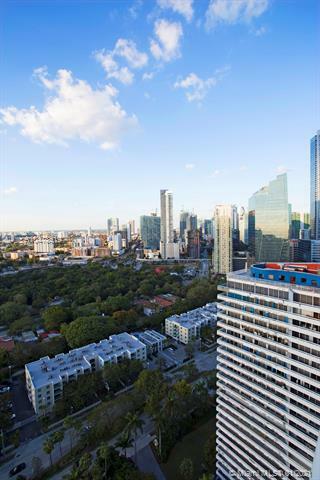 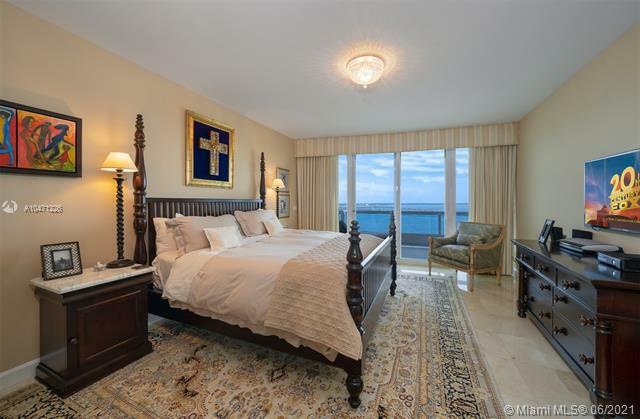 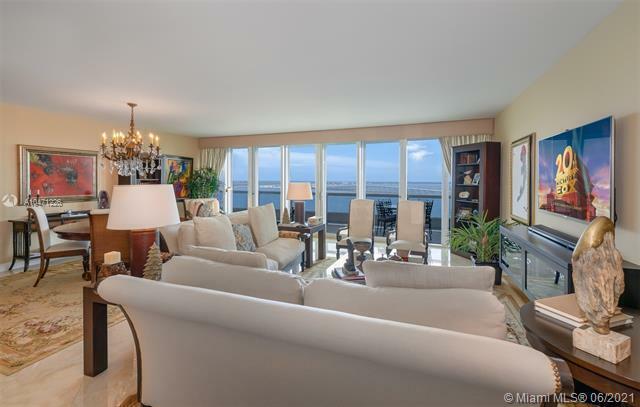 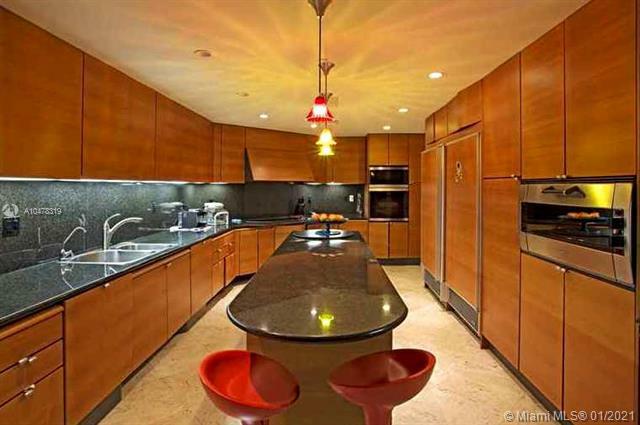 On Brickell Avenue, you should also check out the Skyline condo.